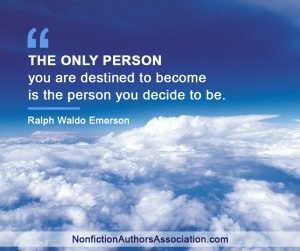 Welcome to the Nonfiction Authors Association! 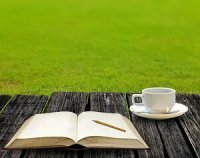 Our vibrant community is loaded with valuable resources and education for your author journey. The world of publishing can be overwhelming. Our mission is to make it easier for you. From deciding whether you should seek a traditional book deal or self-publish, to developing your marketing and revenue plans, we have the resources you need to reach your goals. 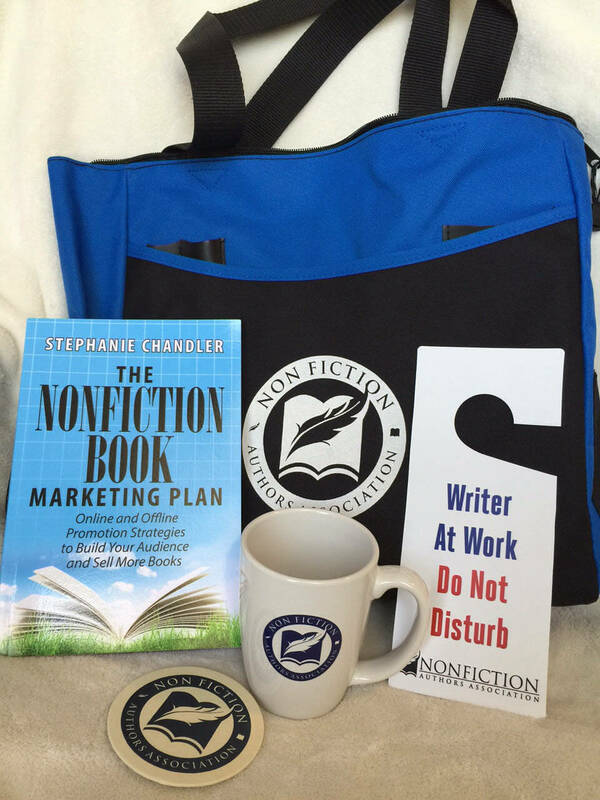 Join us and discover how to publish, promote and profit from nonfiction books! Feel less alone on this journey. 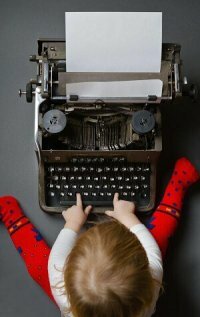 Connect and share experiences with fellow writers. Learn about writing, publishing, and marketing books so you can decide what tactics will work best for you. Access hundreds of educational tools and resources to help you reach your goals. Gain valuable, real-world insights from publishing industry experts. Get visibility with our audience of 100k+. Listing in Member Directory: Your listing includes your name, author photo, book details, author bio, website links, social media links, and other details. 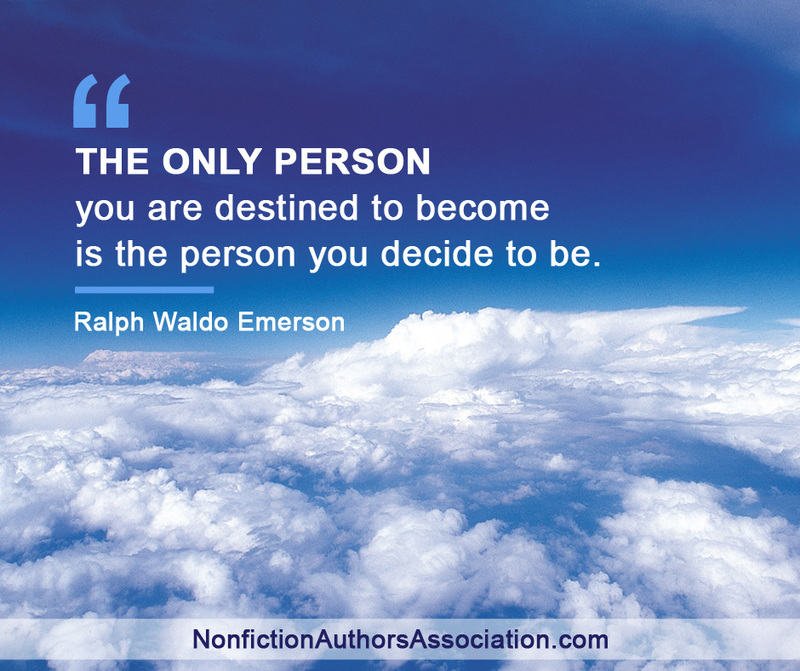 Directory listings are complimentary for all members of the Nonfiction Authors Association. These are also optimized for the search engines, providing valuable links back to your site, which may raise your visibility with Google search! Weekly Educational Teleseminars with Industry Experts: We conduct weekly teleseminars by phone with industry experts, focused on writing, publishing, and promoting nonfiction books. All members can listen in live, though Authority and VIP members can download recordings after each event. These events are content-rich and participating experts are carefully selected. Because we know your time is valuable, teleseminars last 30 minutes and are conducted on Wednesdays at 10am PST/1pm EST. Recordings are archived on the site for members. View our upcoming teleseminar events here. You can also view our past events here. Want a taste of our teleseminar series? Listen to this teleseminar recording with Patrick Schwerdtfeger covering how to become a highly-paid keynote speaker! Educational Content: We release new content each Sunday night, which includes templates, checklists, worksheets, recordings, reports and other special content meant to make your author journey a little easier. 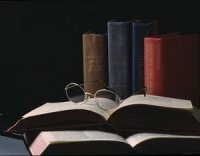 Our content archives include our exclusive Book Marketing Plan Template (multi-page Excel spreadsheet), Bookstore Consignment Agreement Template, Twitter Schedule Template, Product Launch Promotion Checklist, Speaker Intake Form, Checklist of Items to Take to Your Next Speaking Engagement and much, much more! Weekly Marketing Homework: Authority and VIP members receive marketing homework via email every Monday, which includes a suggested strategy for marketing your books. Topics covered can include blogging, internet marketing, professional speaking, website development, social media, and traditional marketing tactics. The purpose is to keep you focused on advancing your marketing efforts each week, and to discuss within the forum and keep each other accountable. Homework assignments are also archived for later viewing. Access to Private Community: Our private Facebook group is a community gathering place for Authority and VIP members to connect, ask and answer publishing-related questions, share ideas and resources, and support each other. These groups are a powerful membership benefit and provide a fantastic way to connect and become part of our tribe! Our members are located around the globe and being part of our community allows you to form alliances and support each other. Local Chapter Meetings: Authority and VIP members receive FREE admission to local chapter meetings across the U.S., Canada, and U.K. Meetings are open to the public and admission runs from $5 to $15. View a list of our local chapters here. Meet the Members Program: Members can share a book announcement via an online form found in your member dashboard. Each member can submit a book announcement up to two times per year. We compile these announcements in our monthly Meet the Members email to ALL of our subscribers! In addition, members are invited to contribute an interview and get featured on our blog, which is also shared across our social media–over 100k followers! Blog Interviews: Authority and VIP members are randomly selected for interviews that are featured on our blog and via our social media accounts and newsletter. 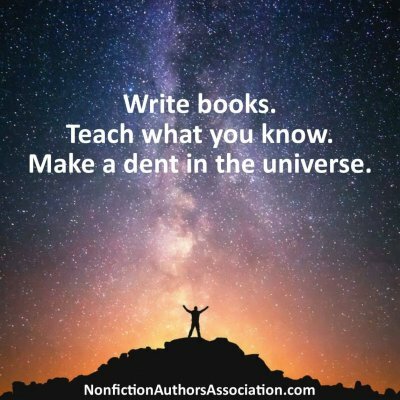 Discount off the Nonfiction Writers Conference: The annual Nonfiction Writers Conference is a 3-day virtual event featuring five speakers each day and takes place in May each year, and we host a 2-day fall conference each November. Authority members receive a 50% discount off of the standard conference rate and VIP members attend for FREE. Discount off the Nonfiction Book Awards: Our year-round book awards program honors the best in nonfiction. Authority and VIP members receive 33% off the entry fee. Discounted Courses and Content: Our Author Courses and Ultimate Author Toolkits are discounted between 33% to 50% for Authority members. VIP members receive FREE access. IngramSpark® is an award-winning publishing platform that offers the same fully integrated print and digital products and global distribution services enjoyed by big-time publishers to the indie-publishing community. Through our partnership with IngramSpark, NFAA members receive fees 100% waived for new print title setup ($49 value), and ebook file setup ($25 value), and file change fees ($25 value). PR Newswire and ProfNet provide deep discounts off press release distribution, access to PR Newswire’s syndication network of over 5,500 websites, and ProfNet, a powerful program where authors can connect with media professionals seeking expert sources for interviews. Gebbie Press offers members up to 50% off products and services including the All-in-One Media Directory, featuring over 24,000 media contacts, downloadable databases of media contacts and PRPro, a turn-key press release distribution system that sends your releases directly to media contacts. Office Depot provides all members with access to a permanent store discount card (10% off). Authority and VIP members receive the store card plus substantial savings of as much as 80% off online purchases (wait until you see their rate for printer ink cartridges!). Enjoy a free trial and join NFAA today! Includes all benefits listed above on a monthly basis. Includes all benefits listed above for a full year. Includes benefits listed above (added value of $1,653!) for a full year. Welcome Kit for Authority, VIP and Thought Leader YEARLY Members, shipped to U.S. members only. International members receive a special digital gift. An over-sized tote bag loaded with pockets (great to carry to your next event!). Autographed copy of The Nonfiction Book Marketing Plan by Stephanie Chandler. Our popular “Writer at Work” door hanger. “Writer at Work” coffee mug. Occasionally we throw in some surprises goodies, too! 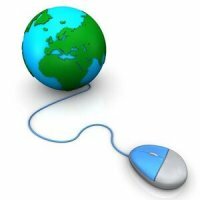 Have questions or prefer not to register online? Send us an email and we’ll respond right away. There has never been a better time to join the Nonfiction Authors Association!